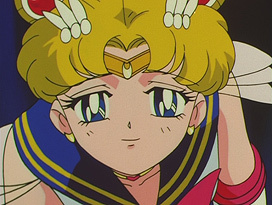 Masahiro Andō (安藤正浩) worked as animation director for all five seasons of the anime. 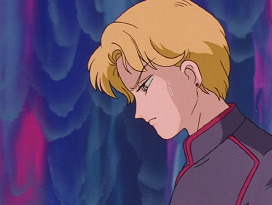 He directed a total of 28 episodes. He used a unique style with rounder, younger faces. 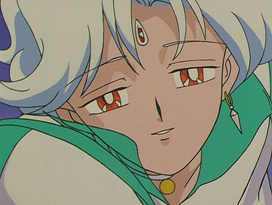 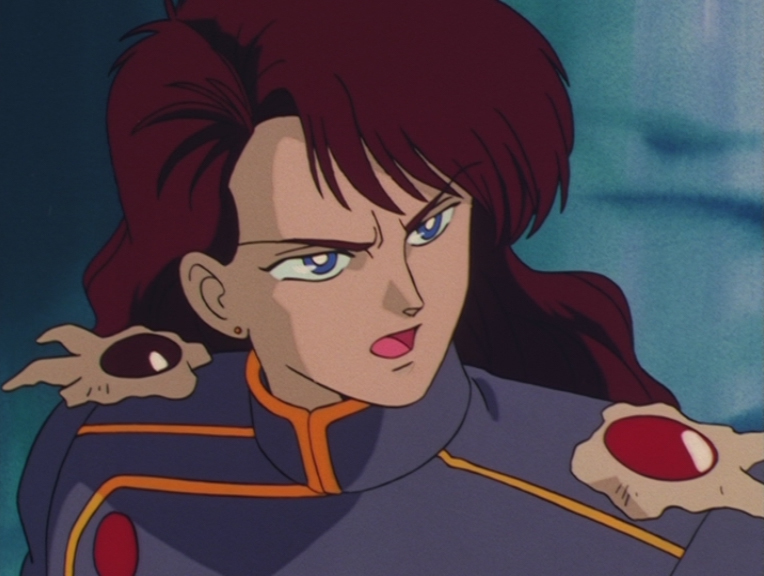 His major episodes included the first appearances of Urawa, Sailor Venus, the Moonlight Knight, Chibi Usa, Sailor Pluto and the Amazones Quartetto. 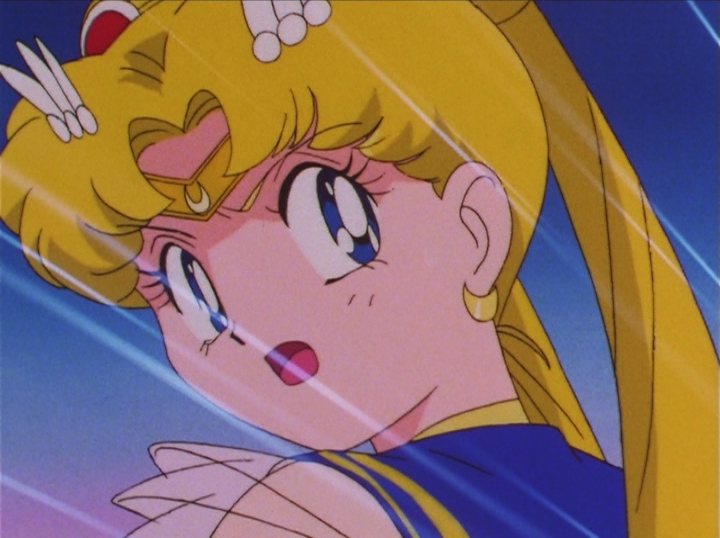 He also directed the first and final episode of Sailor Moon S.
Some of his other works as an animation director includes Oniisama E... (1991) and Cowboy Bebop: The Movie (2001). 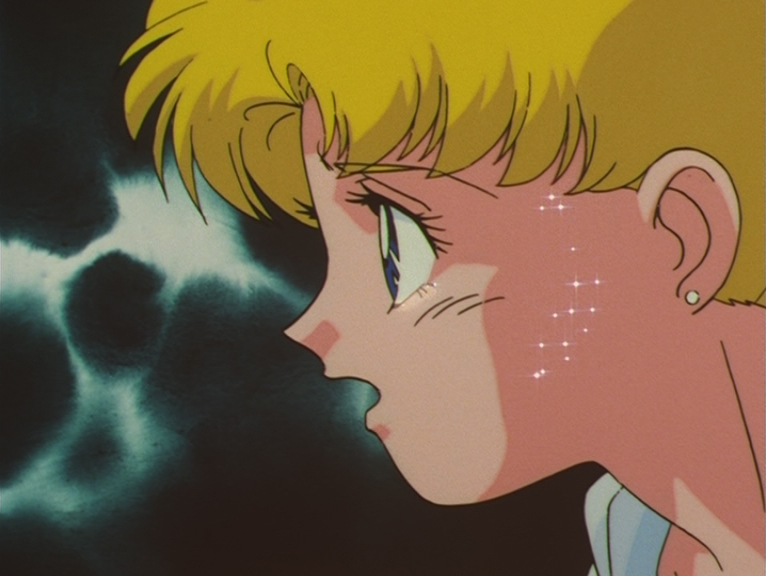 Episode 90: Premonition of World's End? The Appearance of Mysterious New Soldiers! 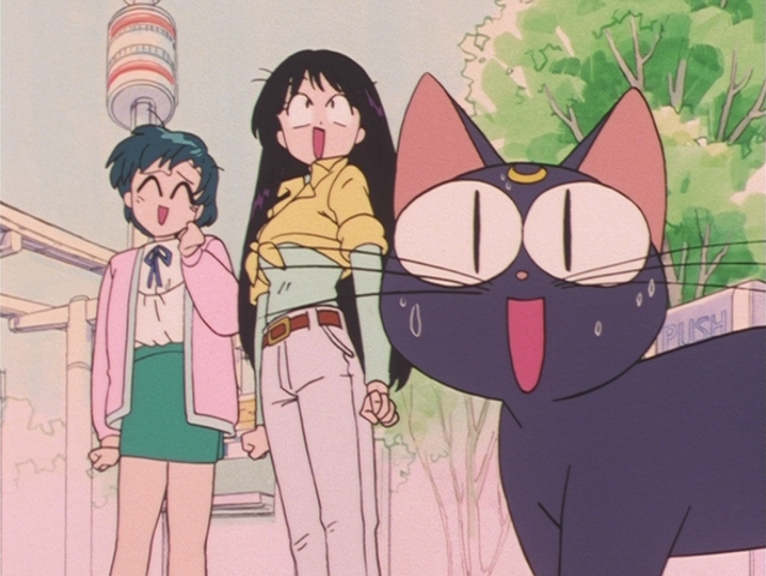 Episode 11: Ami, Rei and Luna. 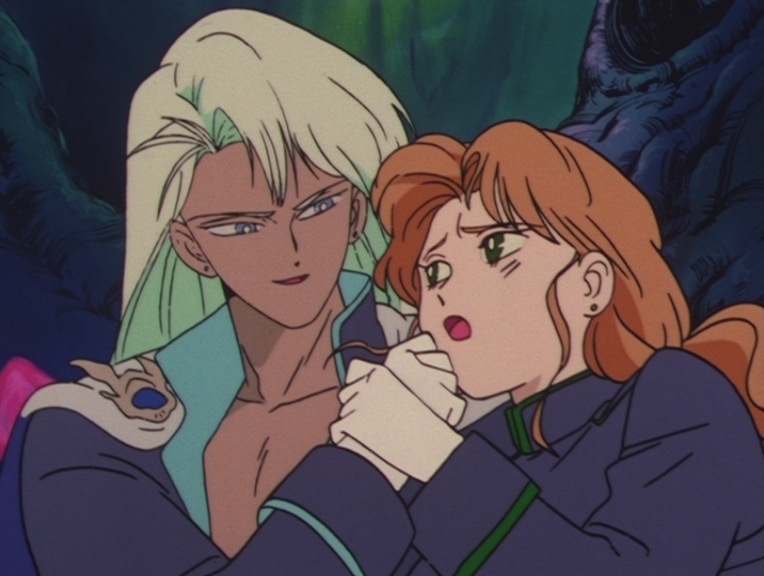 Episode 23: Kunzite and Zoisite. 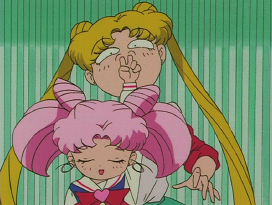 Episode 132: Chibi Usa and Usagi. 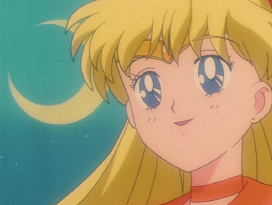 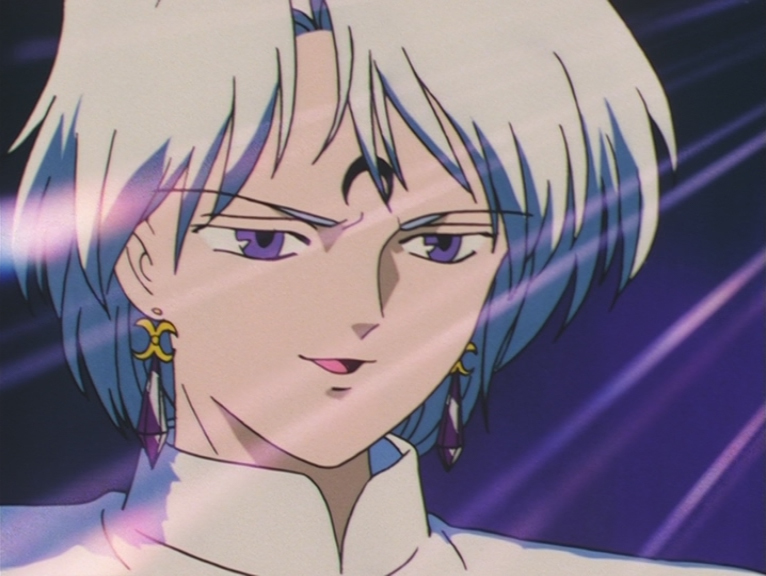 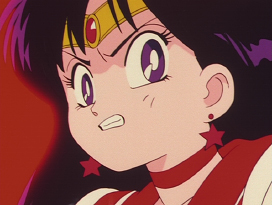 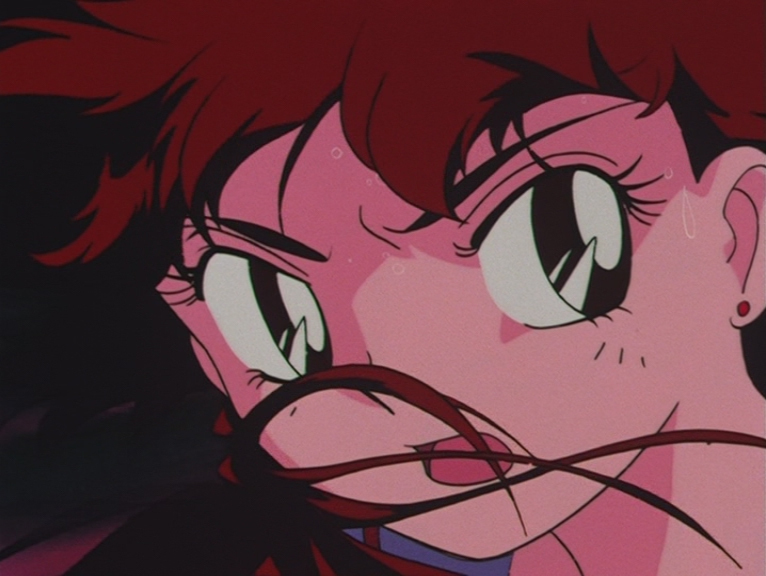 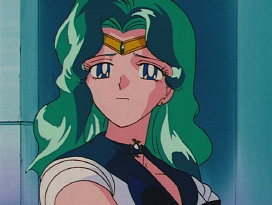 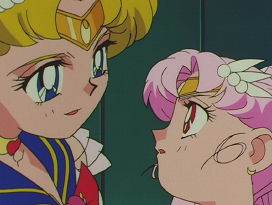 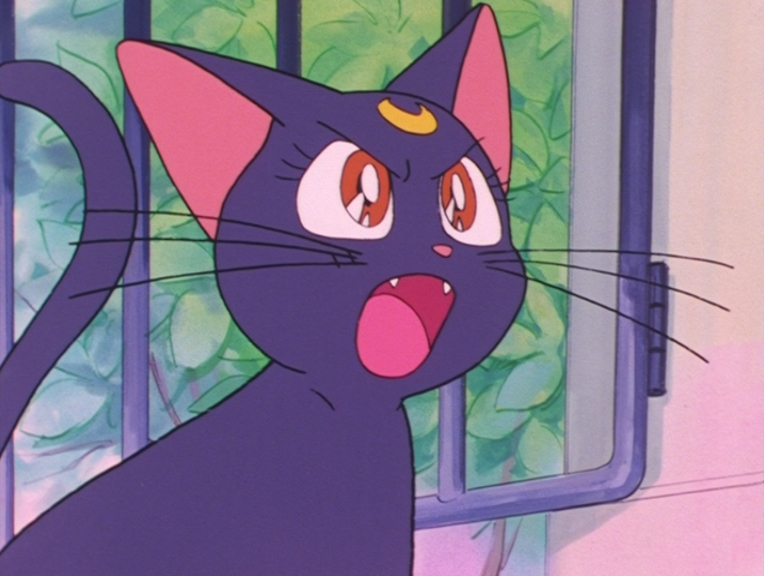 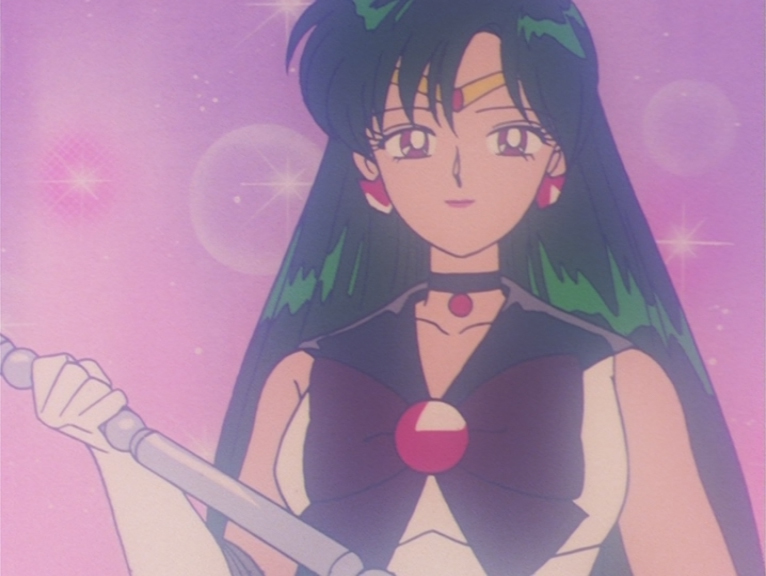 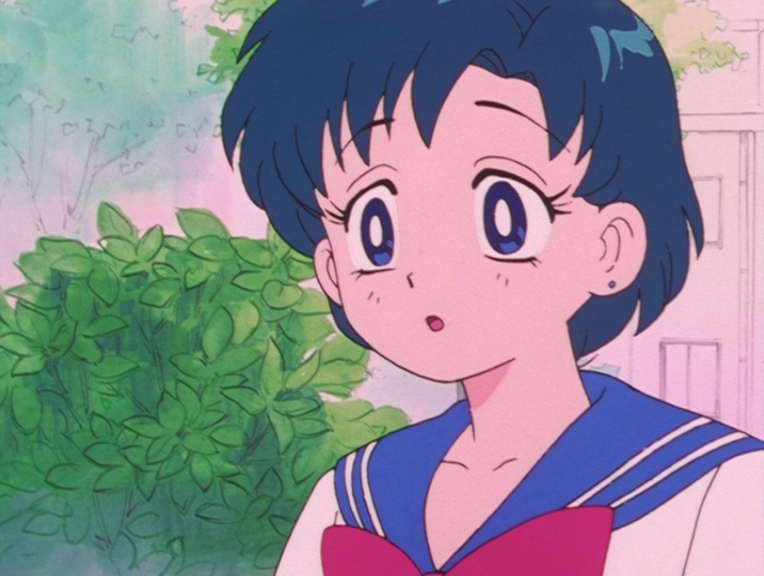 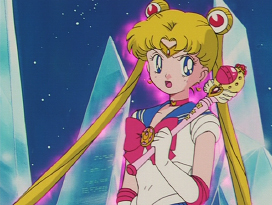 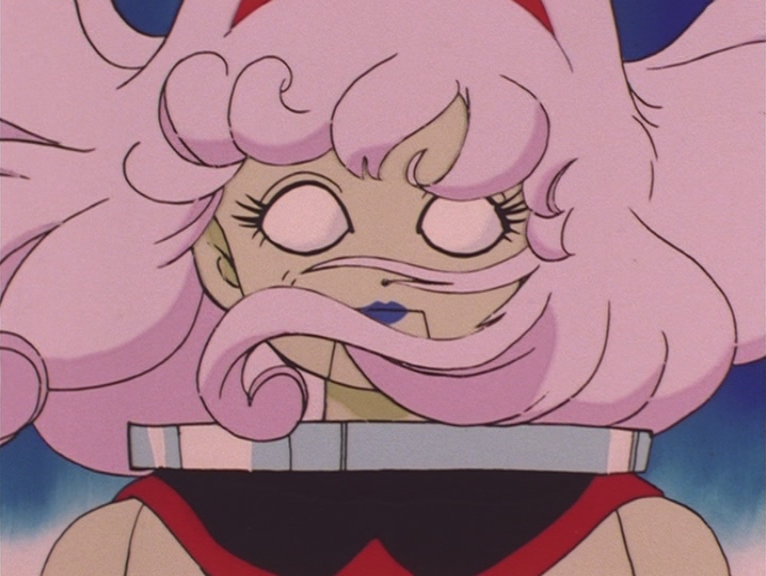 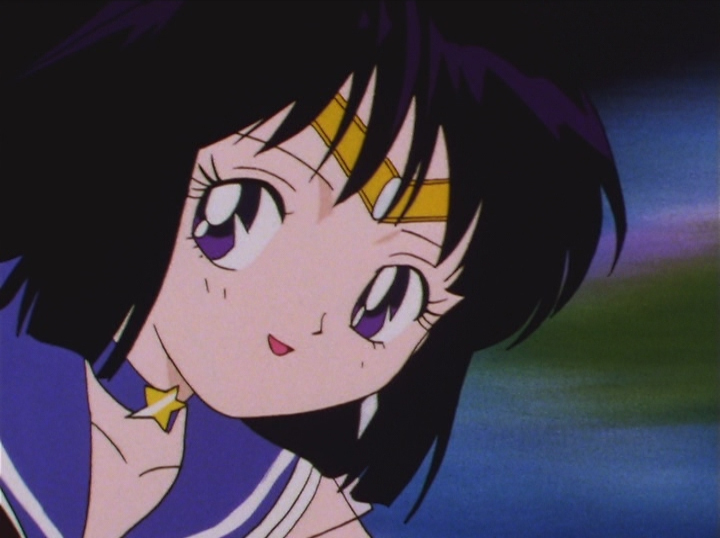 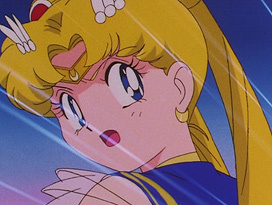 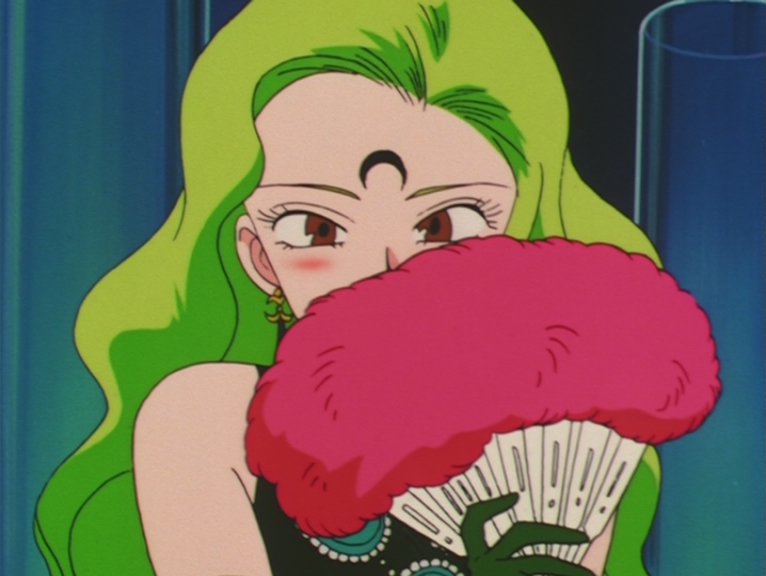 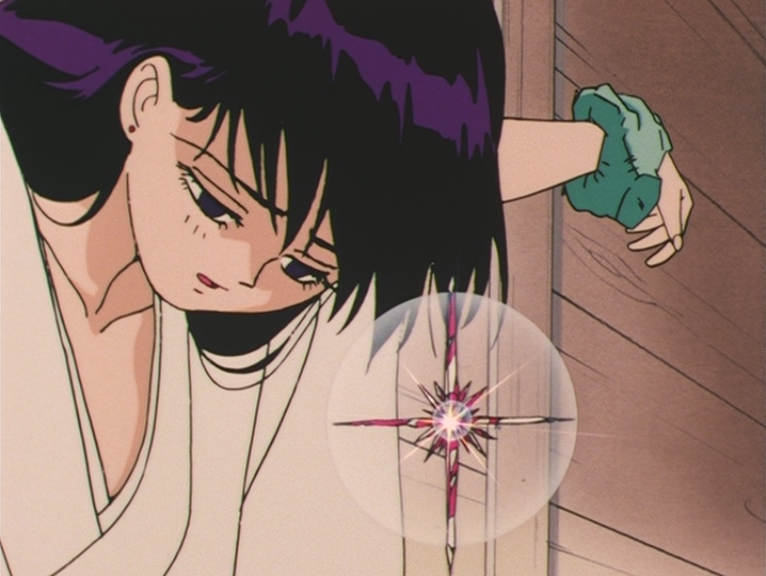 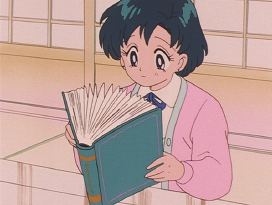 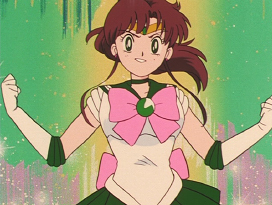 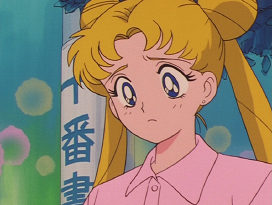 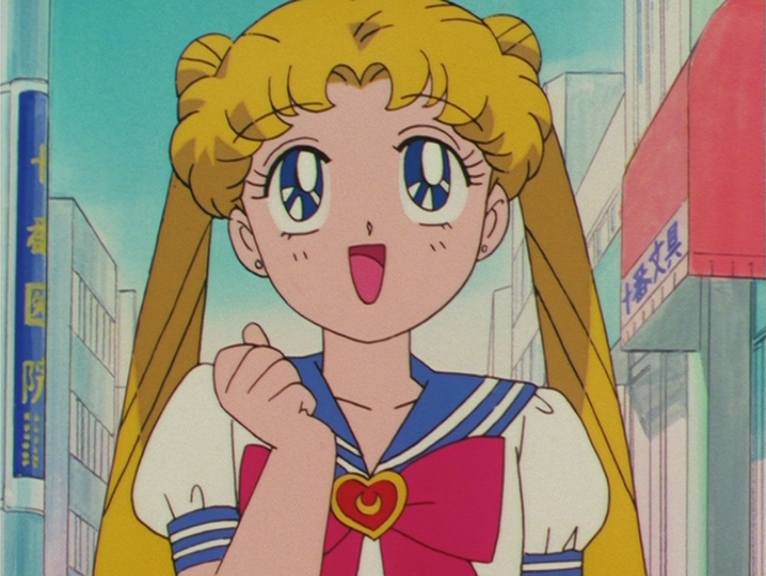 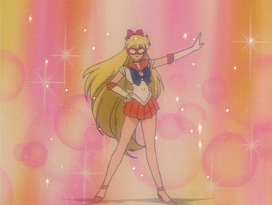 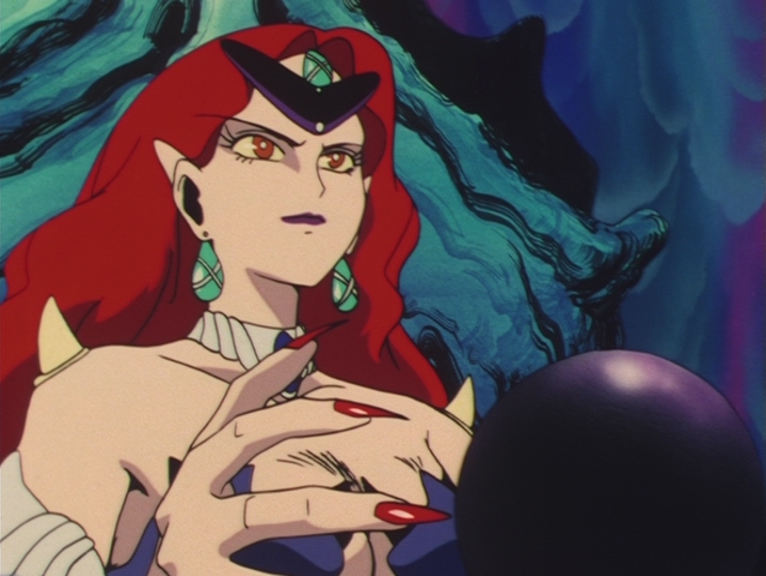 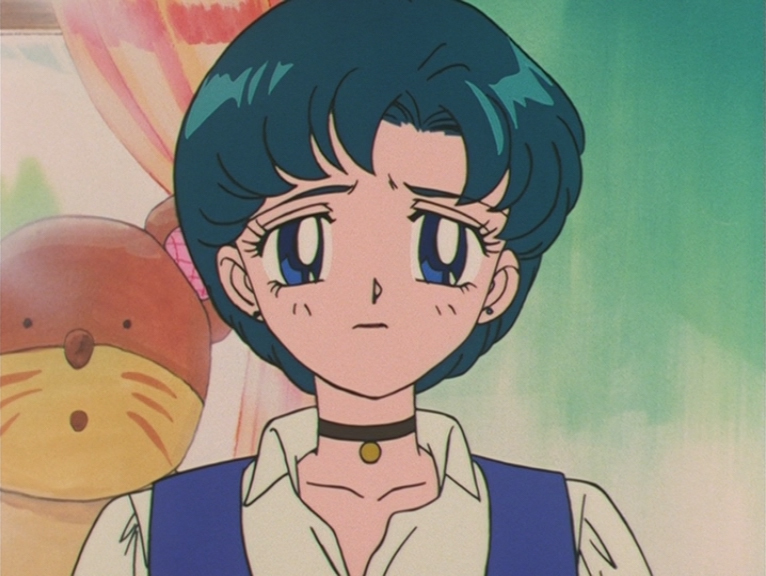 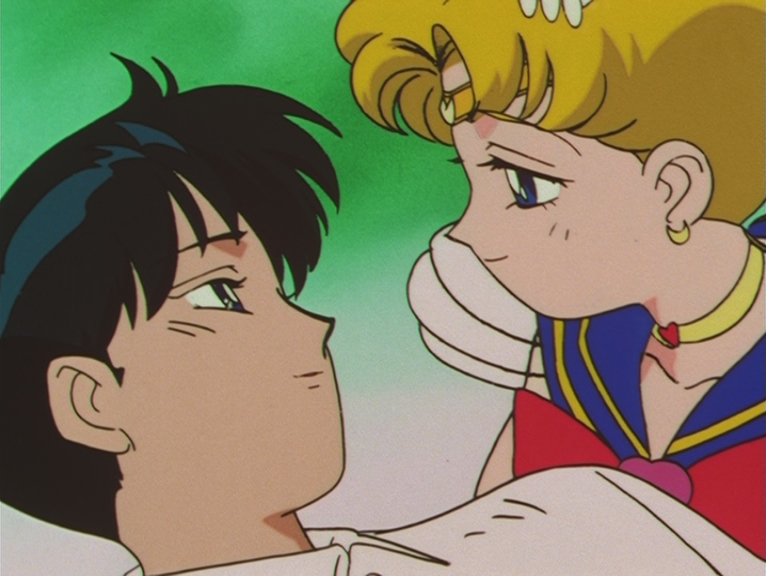 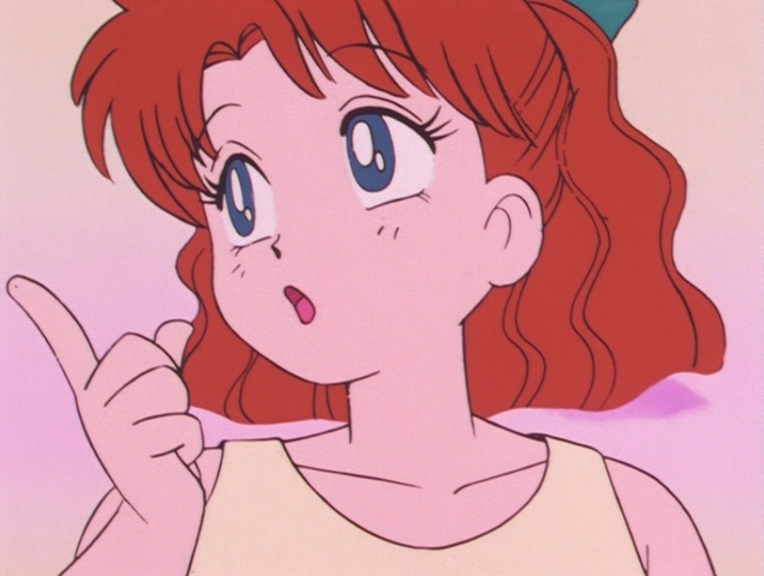 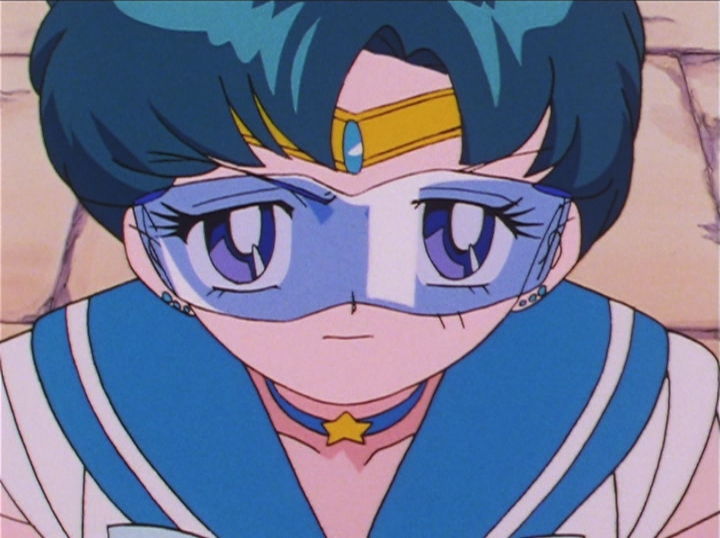 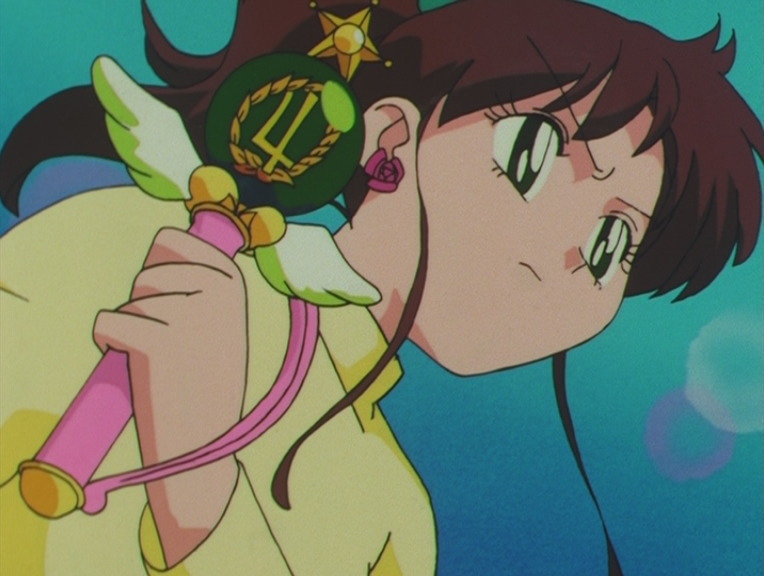 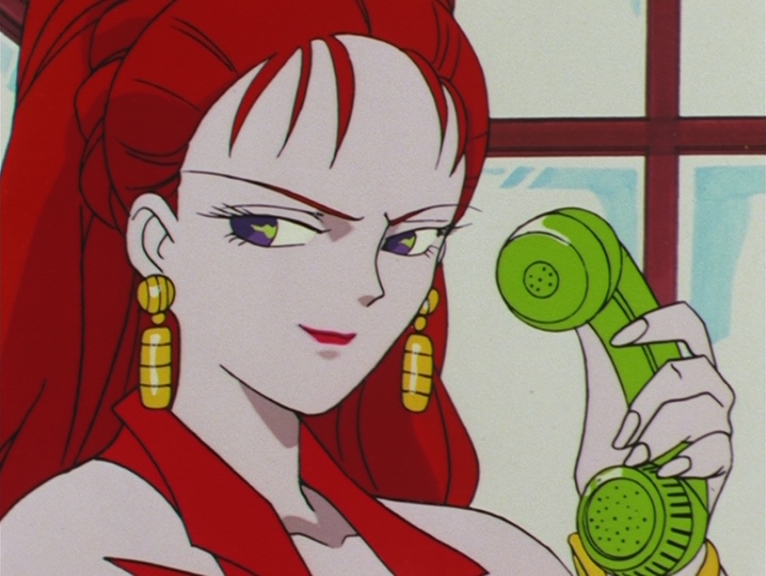 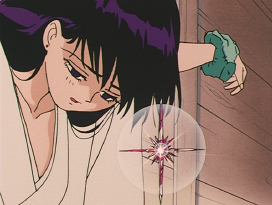 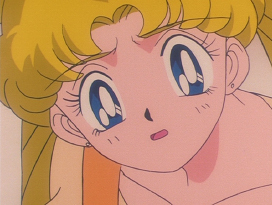 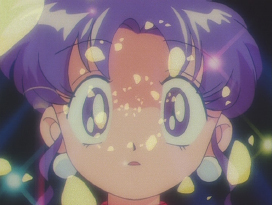 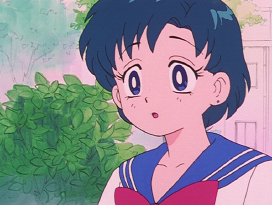 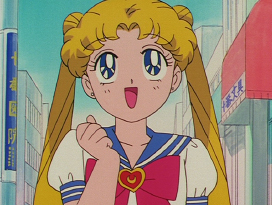 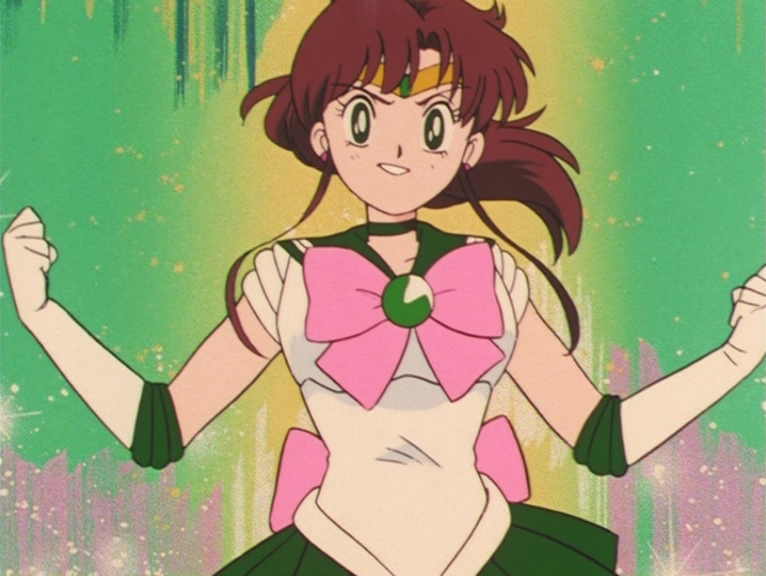 Episode 132: Mamoru and Super Sailor Moon. 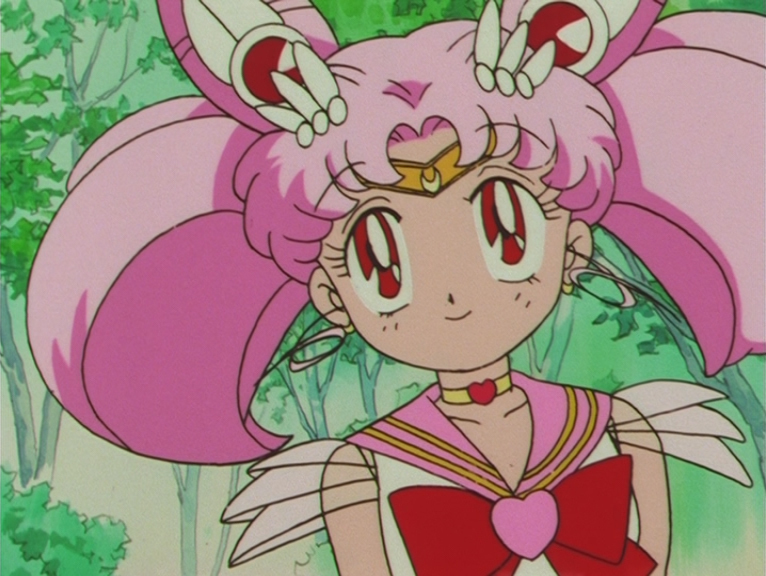 Episode 132: Super Sailor Chibi Moon. Episode 150: The Amazones Quartet. 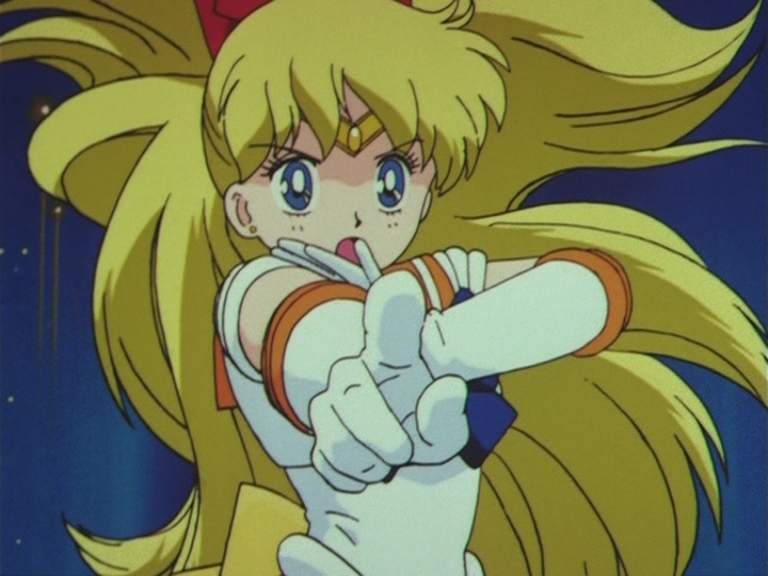 Episode 150: Super Sailor Moon and Super Sailor Chibi Moon. 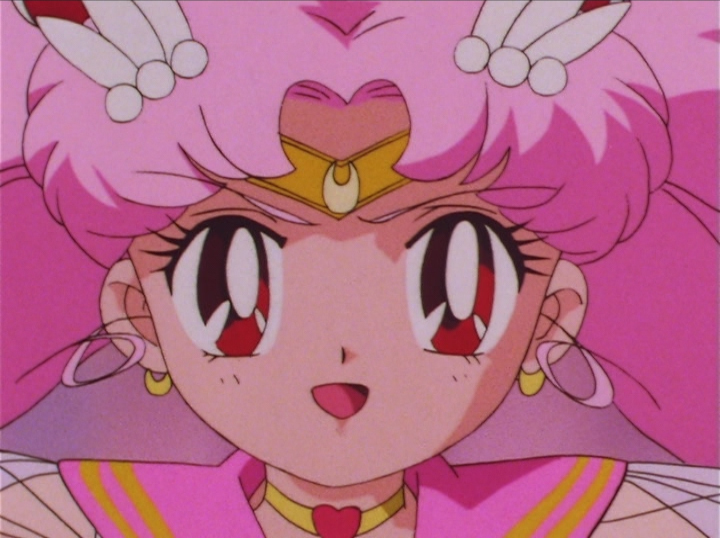 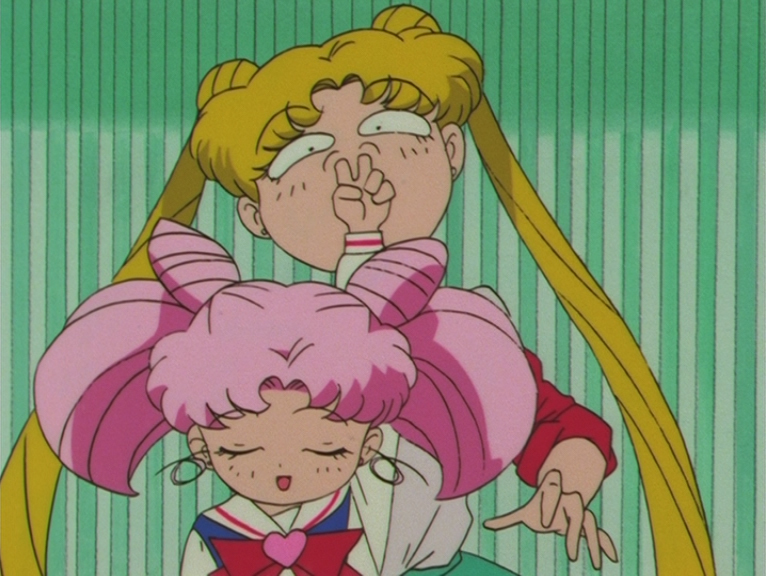 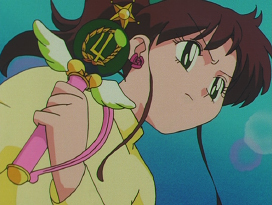 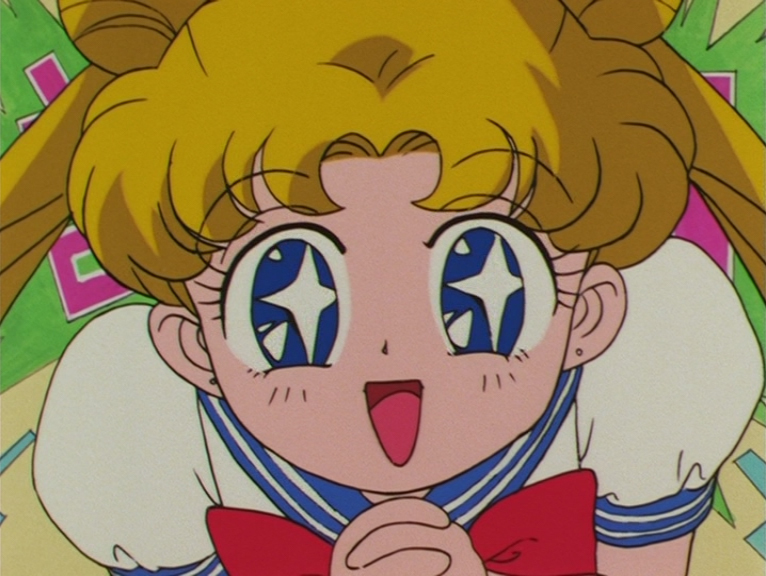 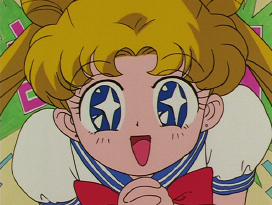 Episode 164: Super Sailor Chibi Moon. 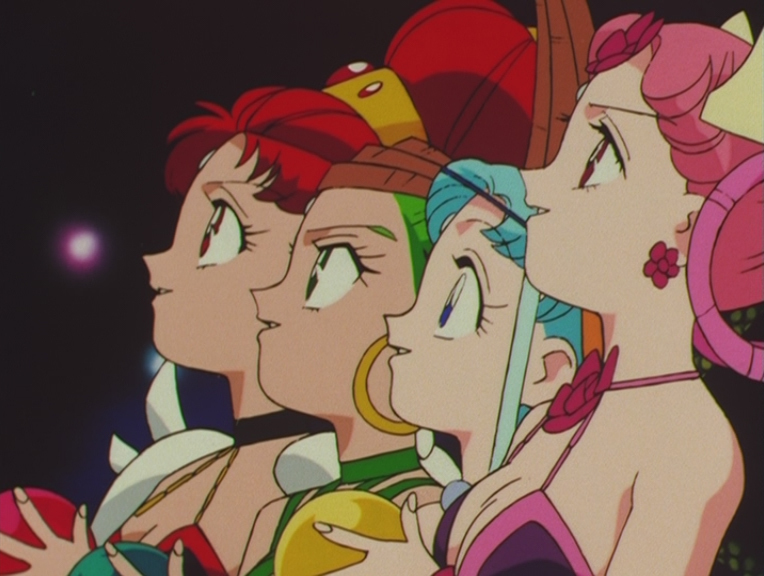 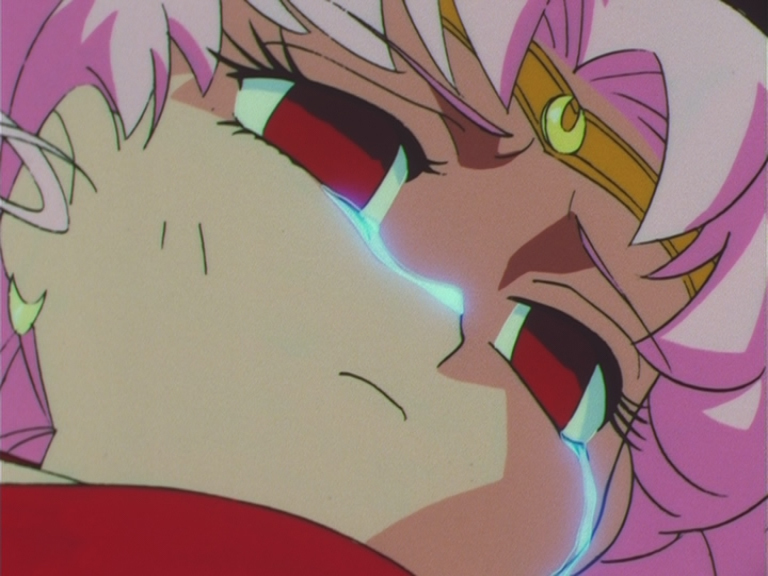 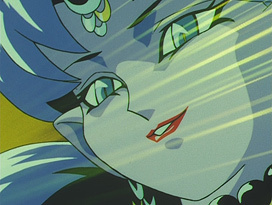 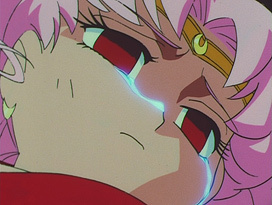 Episode 164: Super Sailor Moon. 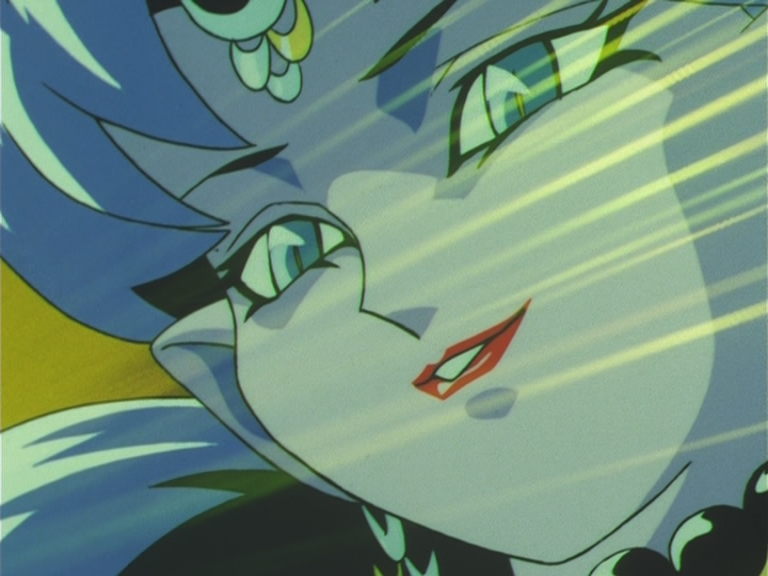 Episode 170: Super Sailor Moon. 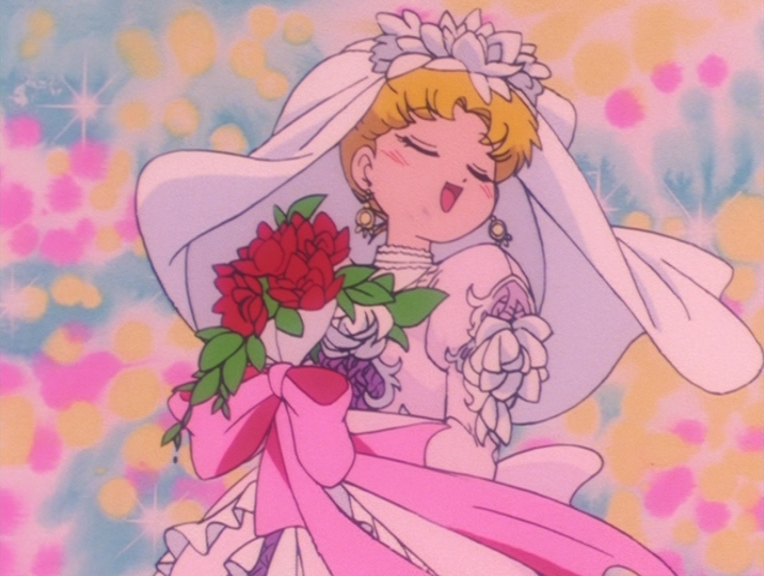 Episode 170: Super Sailor Chibi Moon.